Disclaimer:  I received a copy of this book in exchange for an honest review. In the spring, TAN Homeschool (an imprint of the Catholic publisher TAN/Neumann Press/St. Benedict Press/etc) contacted me about helping them launch TAN Homeschool. 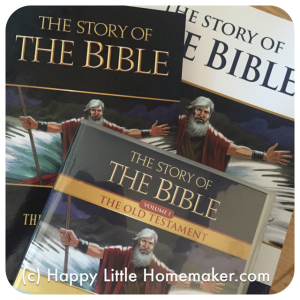 In addition to writing the occasional article for their new homeschool blog, they sent me several items from their new (edited reprint) of The Story of the Bible – Old Testament. I received full version of the text, the audio CD’s, the test bank and the teacher’s guide as well as a sample of the video lectures and activity book. …His purpose was to teach all people, everywhere and until the end of time, that all things were made by God, and without Him, there would be nothing. Can I get an Amen? Well, now that you know where MY biases lie, I will share more about The Story of the Bible. The Story of the Bible BOOK is a text book intended for middle school students. It is a trade paper back size book that is just text. 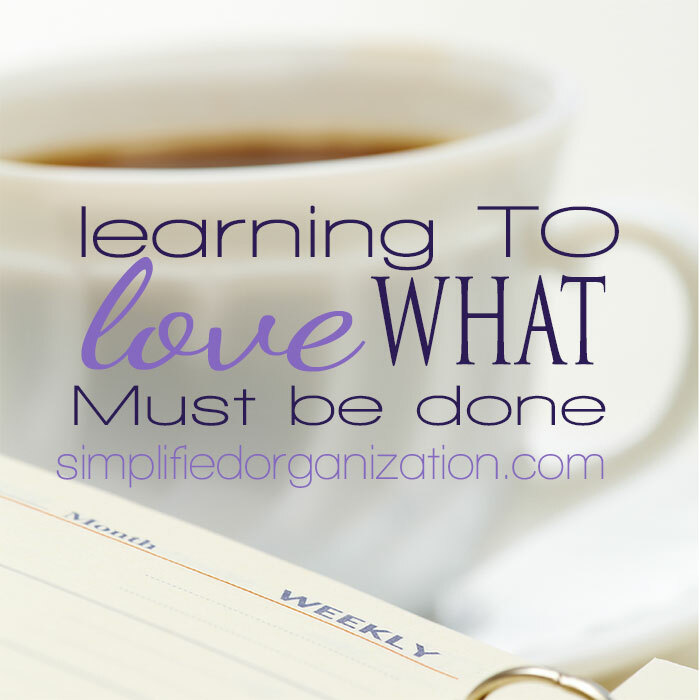 It’s broken up by headings, but it is simply text. It’s suitable for a read-aloud for elementary students, which is how we have been using it, during our morning tea time. You can listen to an audio sample of The Story of the Bible – Old Testament; it’s the text read word for word. 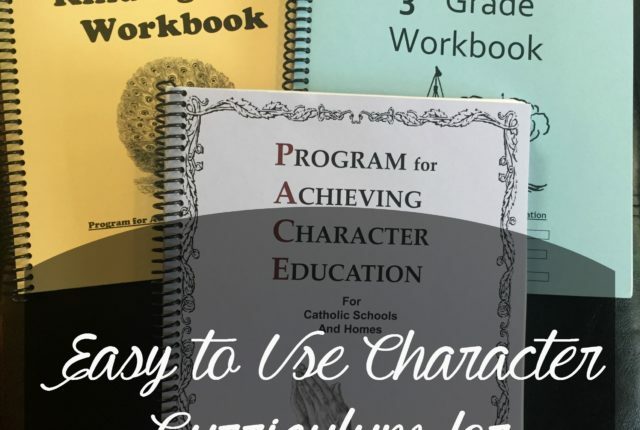 The purpose of using The Story of the Bible is to familiarize your student with the Bible and its stories, events and meanings from a Catholic perspective. 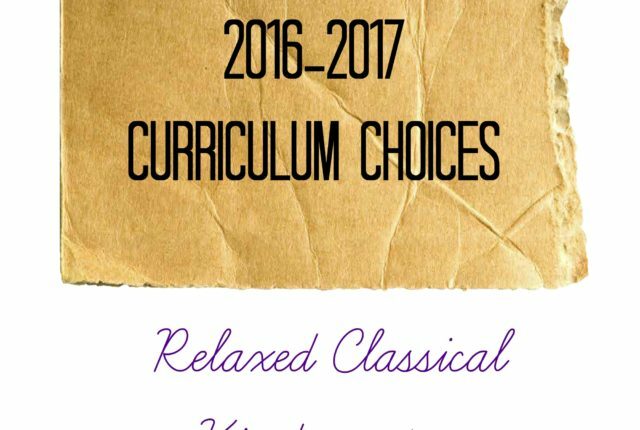 The audio CD’s, as well as the teacher’s guide and activity book, are geared for the younger student, from K-2nd or 3rd (in my opinion). The audio CD’s are very well done and have pleasing musical interludes, sound effects and a narrator who does a great job of making the next interesting. The teacher’s guide contains activities for the younger students that help bring home the messages in the text that may be a little over their heads. 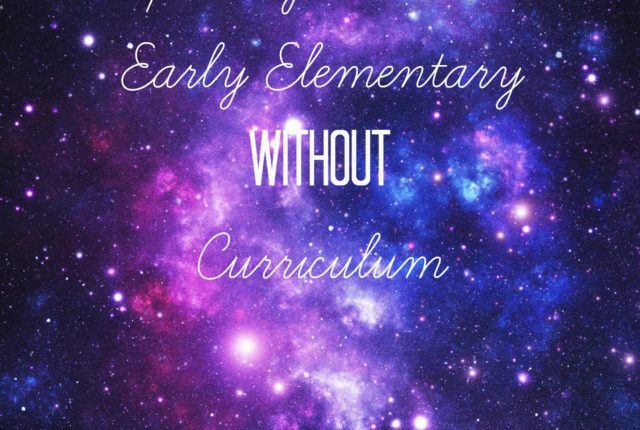 It includes questions for review, narration activities (any CM folks will like this), map activities (using the activity book), craft projects, science projects, snacks and more. It even references all the applicable activity pages and their types so you know before you get it out. 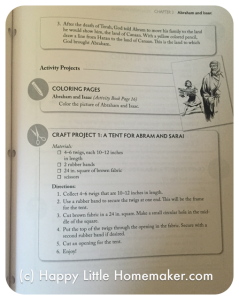 The activity book is meant to be used by one student (i.e. you should not make copies), but since the activities range so widely from coloring pages &booklets, to maps, word searches and crossword puzzles, you could probably use one book for two students who are a few years apart, which is what I will do for my almost 5 & 7-1/2 year olds. For the older students, there is a video lecture series, that is unfortunately, a little dry in my opinion. The production value is high — it looks professional, but I can’t see it holding the attention of a middle school student. You can watch a sample of The Story of the Bible video lecture series at the TAN Homeschool page. 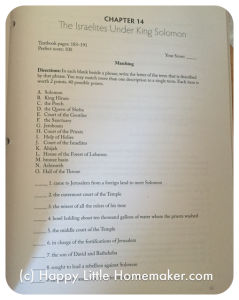 In addition, there is a test book that you can use to test student’s comprehension of the contents. Like the activity book, this does not provide rights for making copies so you will want one for each student who will use it. The Story of the Bible was originally written in 1931 and has been revised and expanded to two books — Old Testament and New Testament. The Old Testament has 22 chapters and the New Testament text has 23. Right now, you can only get text, audio CD’s and test books. The complete kit, as well as the activity book, teacher’s guide, and video series are on pre-order. I have to let you know that I think these materials are super high quality. So high quality that even though I received some of the Old Testament materials for free, I pre-ordered the OT Activity book AND the entire New Testament kit. When it arrives, I will even post a pic :). 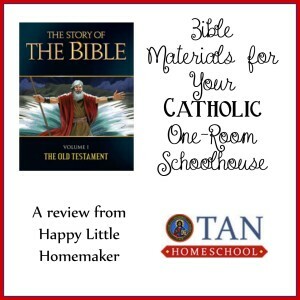 If you have been searching for a good Bible course for your Catholic one-room schoolhouse, The Story of the Bible is a fabulous pick! It includes resources appropriate from Kindergarten through Middle School using one text. You can preorder yours from TAN Homeschool and if you sign up for their mailing list, you will get a coupon for 30% off your first order — look for the banner that says “Sign up Your School and Save!” in the upper right hand corner. 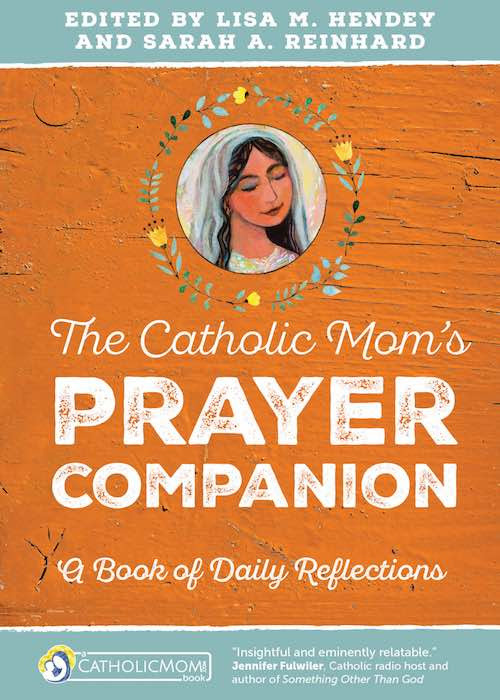 What are your favorite Catholic texts for homeschooling?